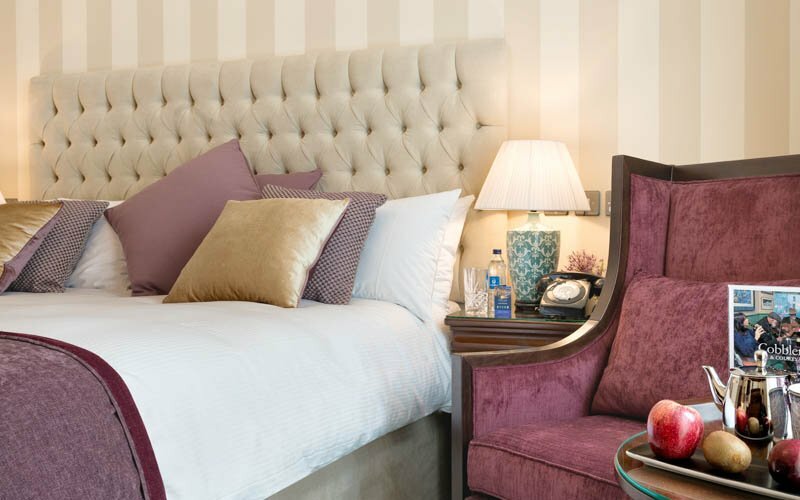 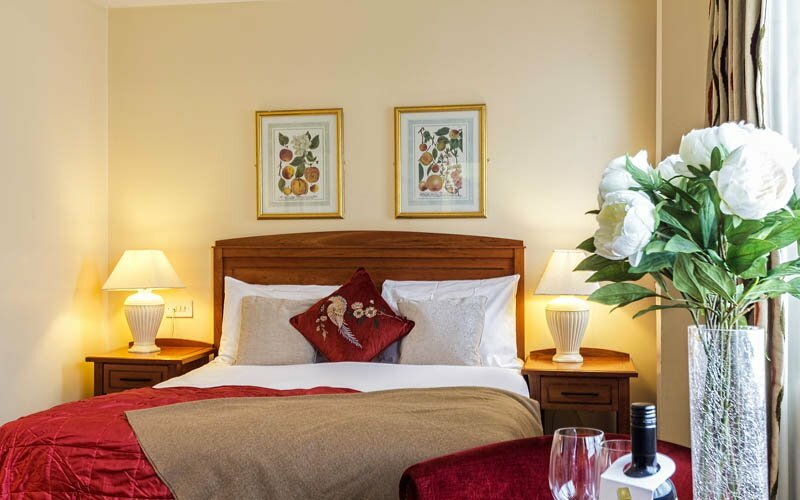 If you are looking for a boutique hotel in the heart of Westport where everything is on your doorstep (shopping, restaurants, cycle paths, beaches, pubs, historic sites and much, much more), you've found the perfect place to stay! 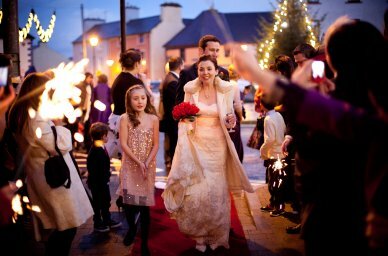 The Wyatt Hotel is a landmark property within Westport, Co. Mayo. 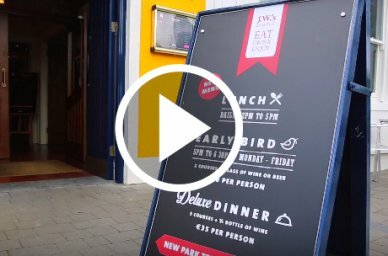 Westport itself was voted the 'Best place to live 2012' by the Irish Times and with the beauty and vibrance of the town this accolade is no surprise! 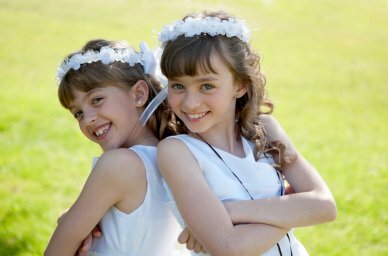 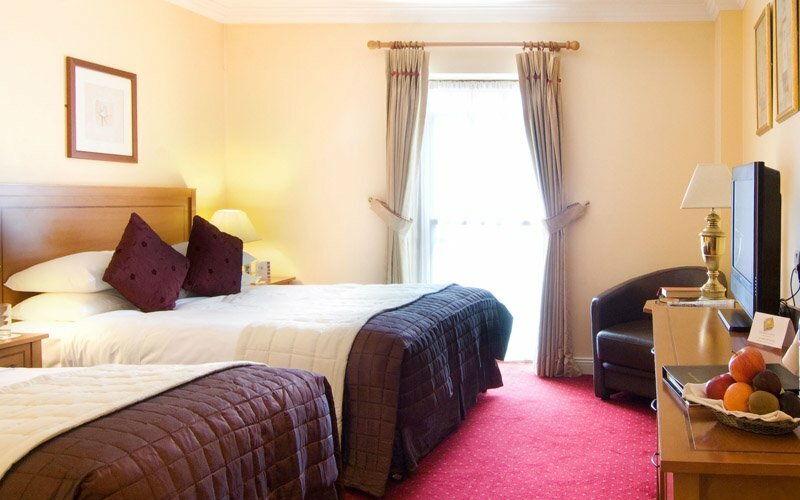 The hotel is nestled around the Octagon at the top of the town which boasts scenic views of the surrounding streets. 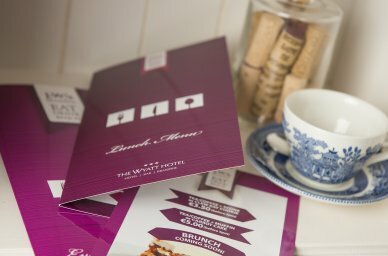 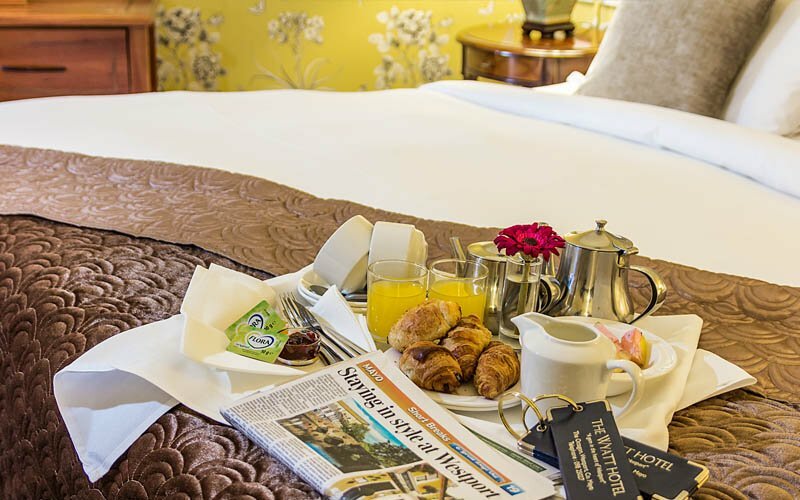 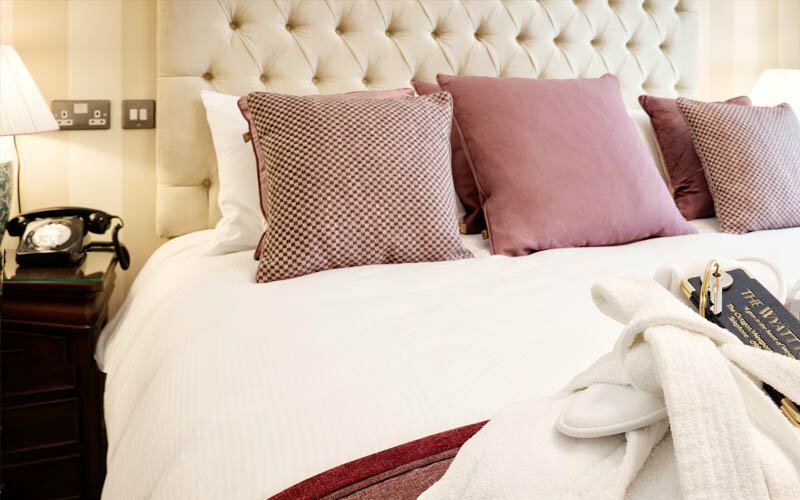 The Wyatt Hotel hosts 63 tastefully decorated bedrooms, a bustling Brasserie, a traditional Irish Bar as well as an award winning restaurant.